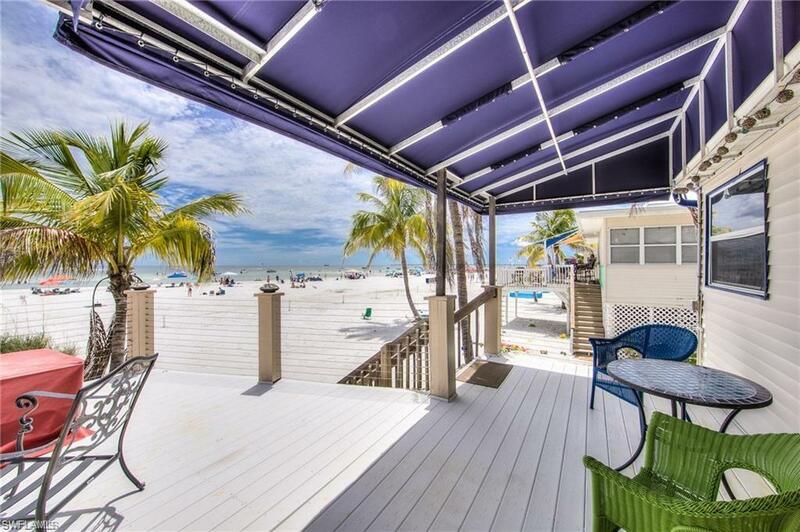 Gated-Gorgeous-GULF FRONT Beach cottage in the most sought-after location on Fort Myers Beach. 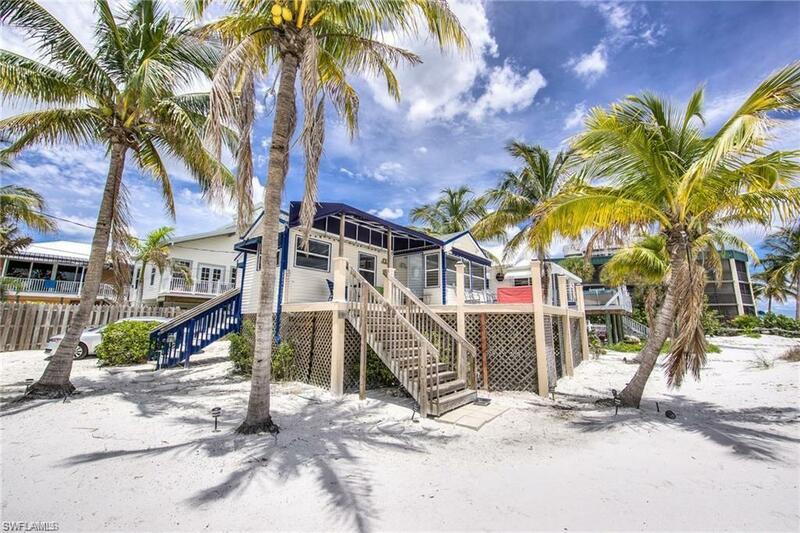 This charming hidden gem is in a WEEKLY rental zone and is within walking distance to all the dining & entertainment on the NORTH END of the island as well as Times Square. 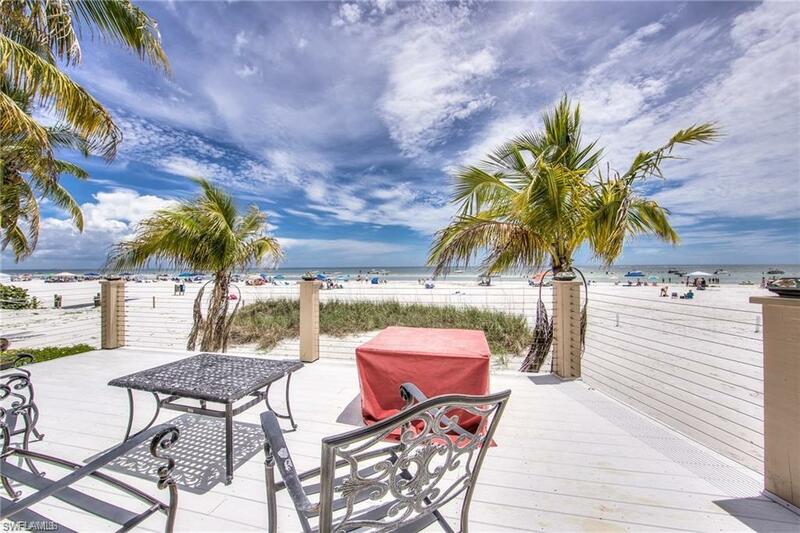 Relax on your over-sized private lanai and soak up the captivating views of the Gulf of Mexico and the most incredible sunsets. Don't miss out on this once-in-a-lifetime opportunity! Schedule your appointment today. 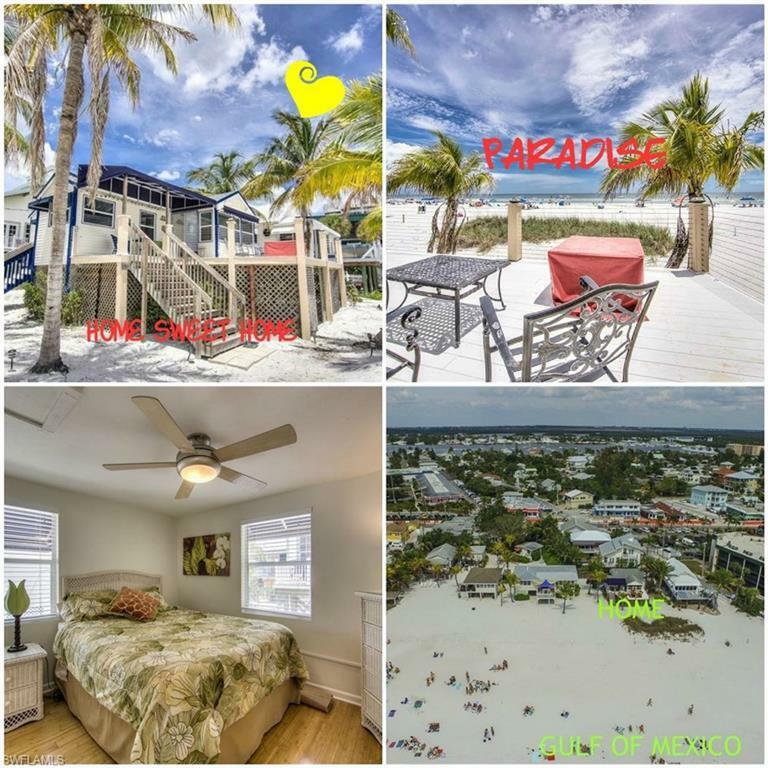 Listing courtesy of Rachel Danzi of Century 21 Tri Power Realty.